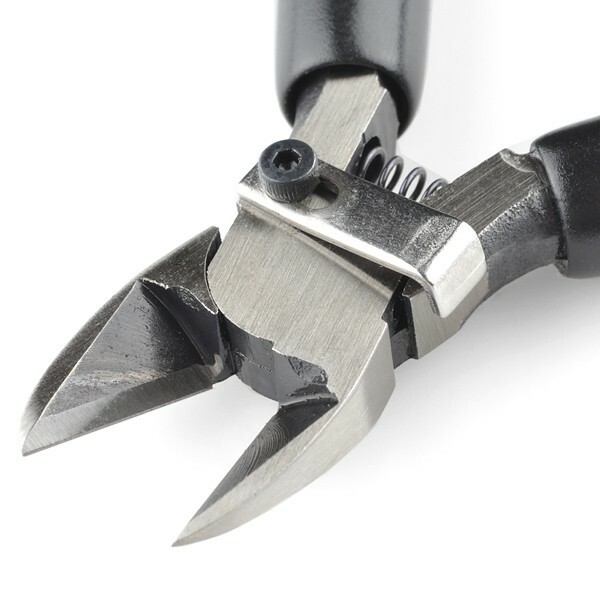 Description: While our small diagonal cutters are great for hobby use, sometimes you need something with a little more bite. 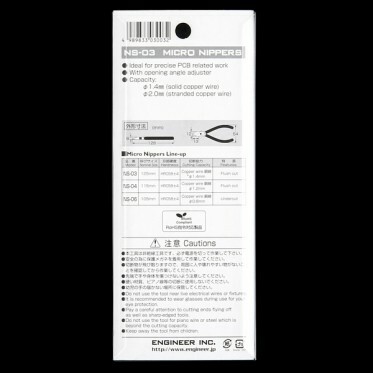 These electronic snippers are great for cutting wires and component leads. 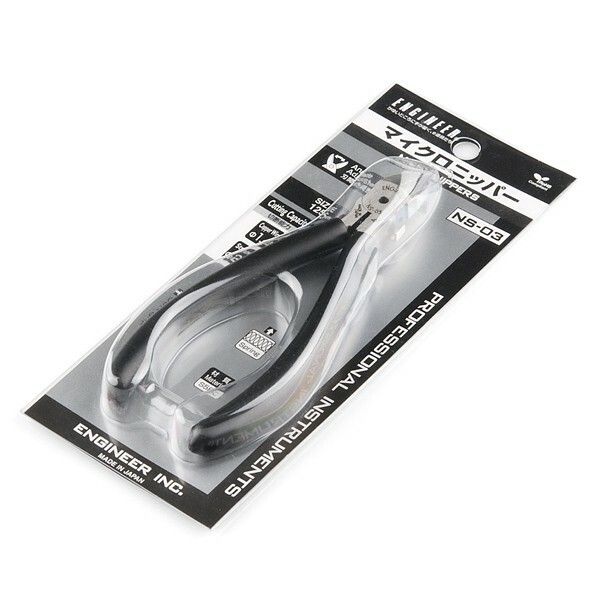 They have a cushioned handle which makes them much more comfortable to use. 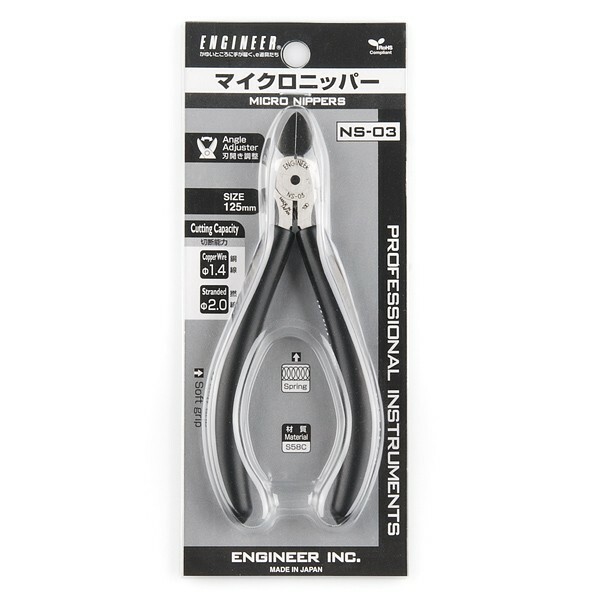 These pliers are great if you're looking for something a little better than hobby grade.